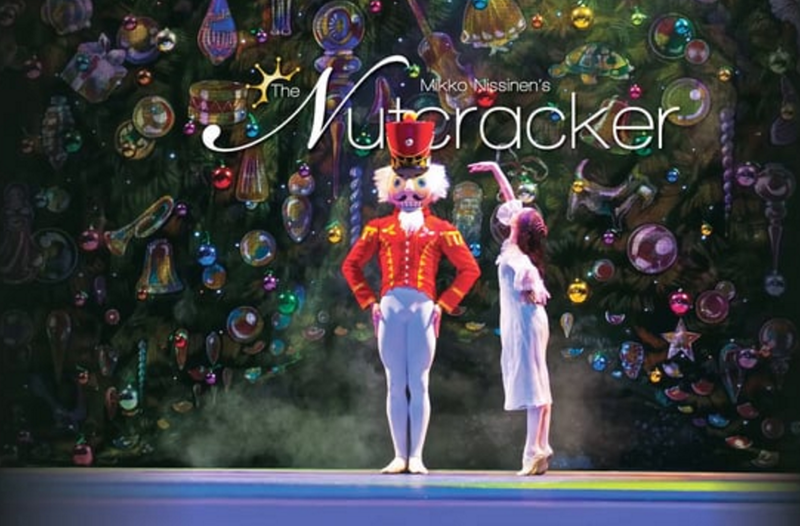 Tonight is opening night for the Boston Ballet’s The Nutcracker. This classic holiday tradition is a wonderful way to introduce someone to the ballet. The music will be familiar and the story is easy to follow. The ballet and beautiful decorations at the Opera House will get you in the holiday spirit and turn an ordinary night into something special for you and whomever you bring with you. Tickets can be quite affordable, starting at $37 and performances run through Sunday, December 30th. If you need some dinner or drink suggestions on where to go either before or after the ballet feel free to ask for recommendations. Be sure to watch the Boston Ballet video, “Nutcracker Prince vs. Mouse King”.